For wet and muddy riding conditions. 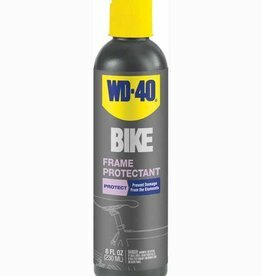 WD-40's exclusive formula has been professionally tested and is amped up for premium lubrication. 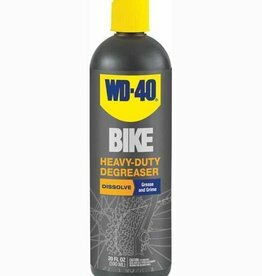 Improves shifting and extends chain life by repelling moisture and gunk.